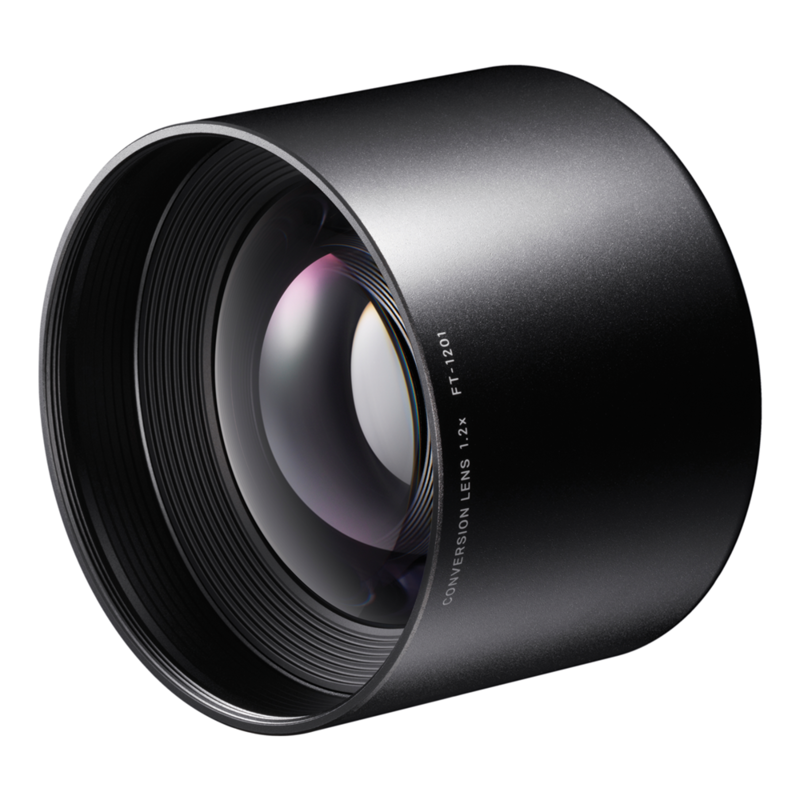 Magnifies the focal length by 1.2 times, becoming a 60mm F2.8 lens (bringing the focal length to 90mm on a 35mm DSLR without affecting the 2.8 aperture). Taking advantage of the powerful Foveon Quattro sensor, the conversion lens brings new photographic opportunities to the Quattro lineup. The conversion lens includes 4 premium elements in 3 groups to ensure the highest image quality possible.